Diabetes mellitus is a chronic disease which occurs because of high blood sugar levels. 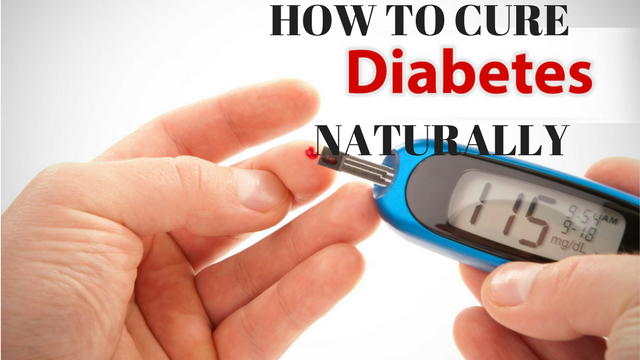 There are many medications and treatment options that are available to manage and prevent diabetes, but it can be taken care of in the natural way too. Make bitter gourd juice by removing all the seeds of 2-3 bitter gourds. With the help of a juicer make the juice by adding some water to it.Consume this daily on an empty stomach in the morning for 2-3 months for better diabetes control. Introduce one dish made of bitter gourd daily as a side dish in your meal plan. Consumption of bitter melon juice helps keep blood sugar levels in the normal range. Cinnamon powder contains bioactive components that has the ability to lower blood sugar levels and helps in preventing diabetes. In a cup of warm water, mix one-half to one teaspoon of cinnamon. Drink this on a daily basis. Boil 2-3 cinnamon sticks in 1 cup of water and allow to boil for 20 minutes. Drink this decoction daily. Soak 2 tablespoons of fenugreek seeds in water overnight. Drink the water along with the seeds on an empty stomach for a few months. Grind 2-3 Indian gooseberry (amla) into a paste. Transfer the paste into a cheesecloth and squeeze out all the excess juice out of it. Mix 2 tablespoon of juice in 1 cup of water.This needs to be consumed on an empty stomach on a daily basis. To 1 cup bitter gourd juice, add 1 tablespoon of amla juice and drink this daily for a few months. Consume the powder of dried seeds of the black plum or jamun fruit with water twice a day. Curry leaves contain anti-diabetic properties. By simply chewing 10 curry leaves daily in the morning for 3-4 months help control diabetes. 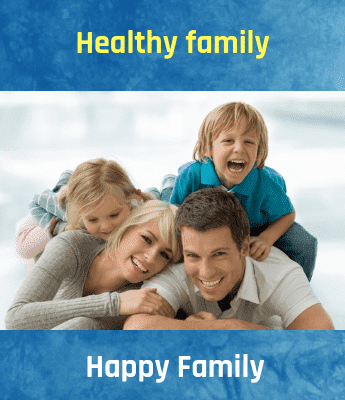 Fasting blood glucose levels can be lowered with the help of aloe vera gel. Mix one-half teaspoon each of ground bay leaves, turmeric and one tablespoon of aloe vera gel. Consume it twice daily before lunch and dinner. Guava can be really helpful in maintaining the blood sugar level due to its vitamin C and high fiber content. Soak the okras in a glass of water overnight before cutting off the ends of a few okras and pricking them in several places using a fork. In the morning, remove the okras and drink the water on an empty stomach. Consumption of bilberry extract helps in lowering blood glucose levels. Consume apple cider vinegar by diluting 1 to 2 tablespoons of apple cider vinegar in a large glass of water. It should be consumed before meals. Blend hibiscus leaves with a little water in a blender until a smooth paste. To a bowl of water add 2-3 tablespoon of the hibiscus leaves paste and keep it overnight. Consume this the next morning on an empty stomach. Do not eat anything for 2 hours after consumption. Repeat the same process in the evening also. Consume this daily for 8 days. Any disease can be treated and cured when it is done in the early stages. However, these natural home remedies can be of a very good use if you have complete knowledge about it. To stabilize blood sugars and promote satiety and fullness it is recommended to include high-quality protein and fat in EVERY single meal.